Popular area with walking and biking distance to most things. Hey,our Chalmers student is moving out now (20170228) , becauese she meet here lovely boyfriend. 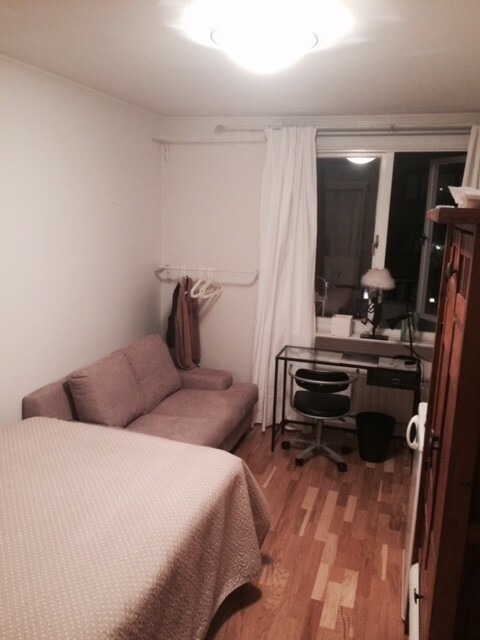 And a room in cozy Linnestaden/Olividal will be ready to move in. Fully furnished with Internet access. Today there is also living a music college student from Holland in one of the rooms. We have rented out rooms to International students for many years and have only positive experiences. Ideally, we prefer a female student for our already student should feel comfortabel. A month's rental deposit, rent paid one month in advance. Termination by one month. References of former students left. 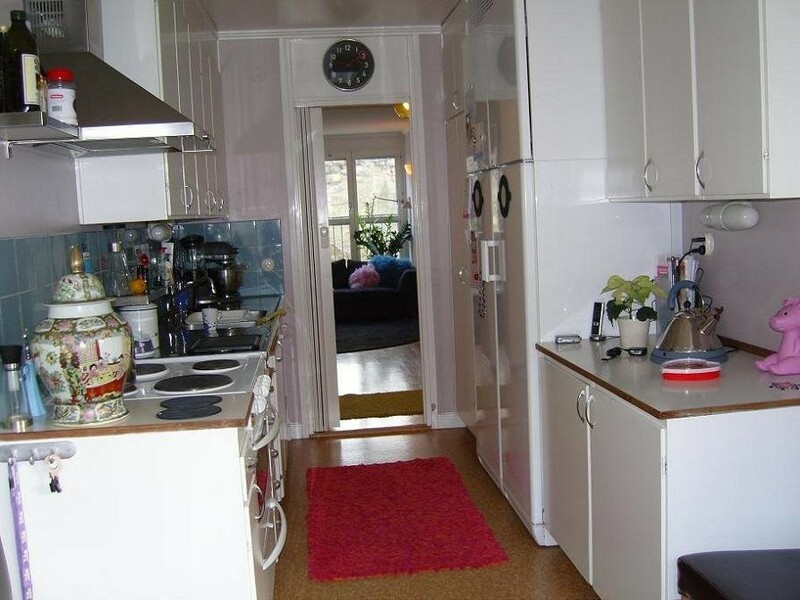 There is a furnished room for nonsmoker prefer female with internet, access to kitchen and bathroom in a popular area Linnestaden/ Olivedal with walking distance to university,library,shops, cafés,etc. We live in the center,in 3 bedroom apart. For several years, rented out to international students with a postivt response. Requier 1 month deposition.